Tenor Ian Bostridge is celebrated for his intellectual interpretation of music as much as for his voice. At the start of Britten’s centenary year, Ian’s considers some of the music that Britten composed for the tenor voice – mostly music that was written specifically for his partner Peter Pears. 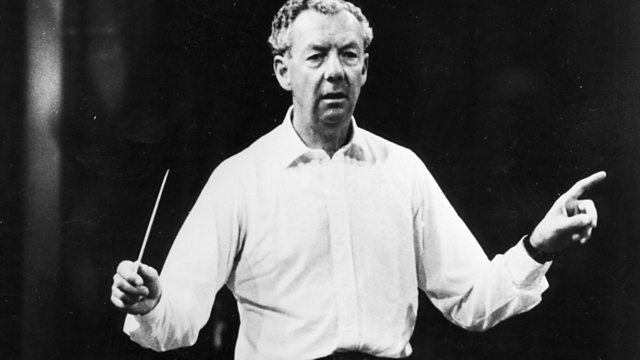 Britten left a remarkable body of work for the tenor voice, and Ian reflects on his personal experience of singing the song cycles and the extraordinary operatic roles. Mark Padmore, Graham Johnson, Julius Drake and Netia Jones join Ian to talk about Britten and their relationship with his work.